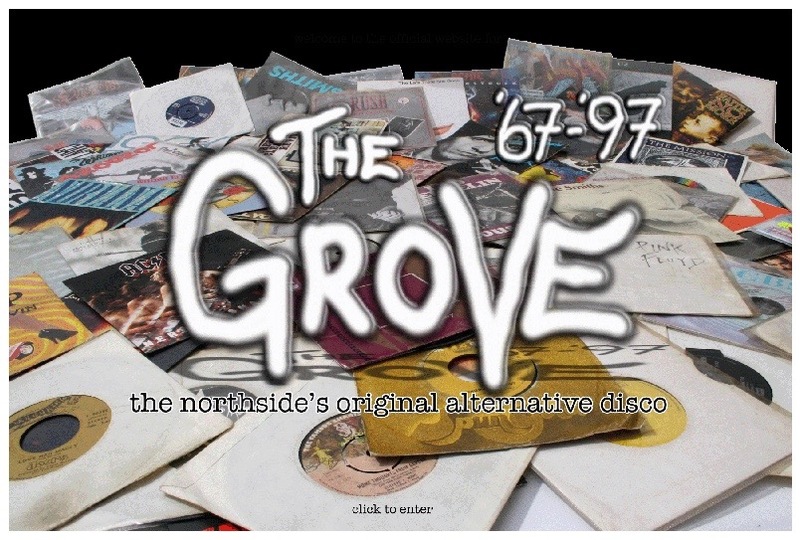 The northside's original alternative disco, The Grove, is once again being remembered this November 16th at The Abbey Tavern in Howth. The evening will be hosted by Andy Colbert and will feature the one and only Grove DJ, Cecil Nolan, fondly known to many as just "Cecil". This reunion takes place 51 years after the Grove Social Club first opened it's doors back at The Belgrove Football Club in Clontarf. Cecil will be spinning all his usual classics and will also be surprising us with some of those "forgotten" Grove songs. Book the babysitters, raid the folk's liqueur cabinet and don't forget the polo mints... and sure if the "skintights" still fit, go for it! Location The Abbey Tavern Howth - 28 Abbey Street, Howth, Co. Dublin.